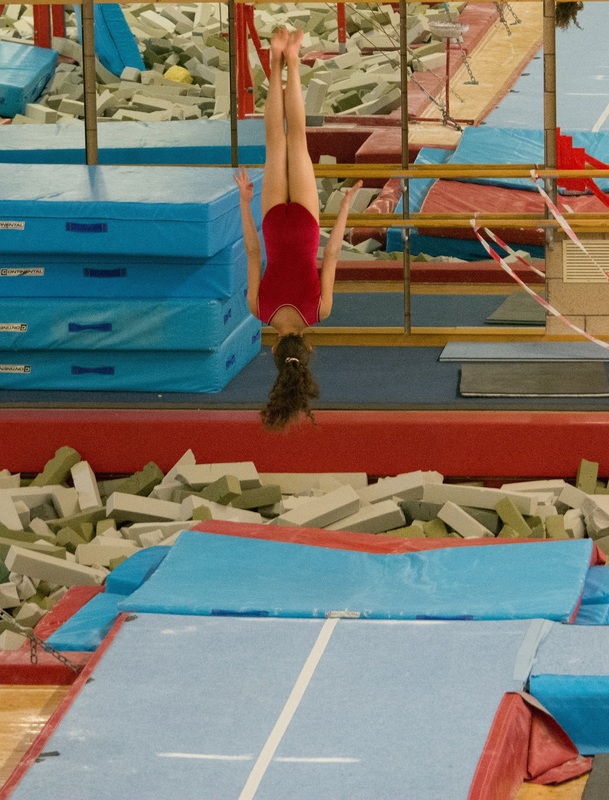 Congratulations to the five girls who were first up today representing Wetherby at the Yorkshire Gymnastics competition this weekend. Everyone got a medal and reaped the rewards for the all the hard work over the recent months, very impressive considering some girls were competing for the first time at Level 4. Wetherby at the National Training Centre. Quite simply Eva’s idea of heaven! 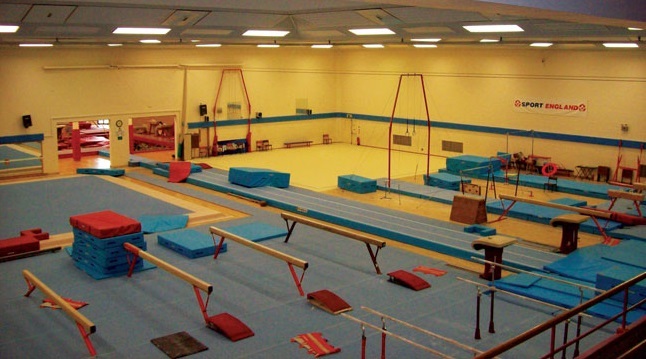 As part of the Yorkshire Elite squad, Wetherby gymnasts received an invitation to spend a whole day training at Lilleshall, the national centre for gymnastics. The girls started the morning with a plyometric wake up call on the fast track. Followed by tucked and piked Tsukis and Yurchenkos, and finally before lunch it was backaways by the dozen! Lunch was a picnic on the grass right outside British gymnastics head quarters. Sunshine and a refreshing breeze prepared us all for an afternoon of tumbling, fast track, beam and conditioning. 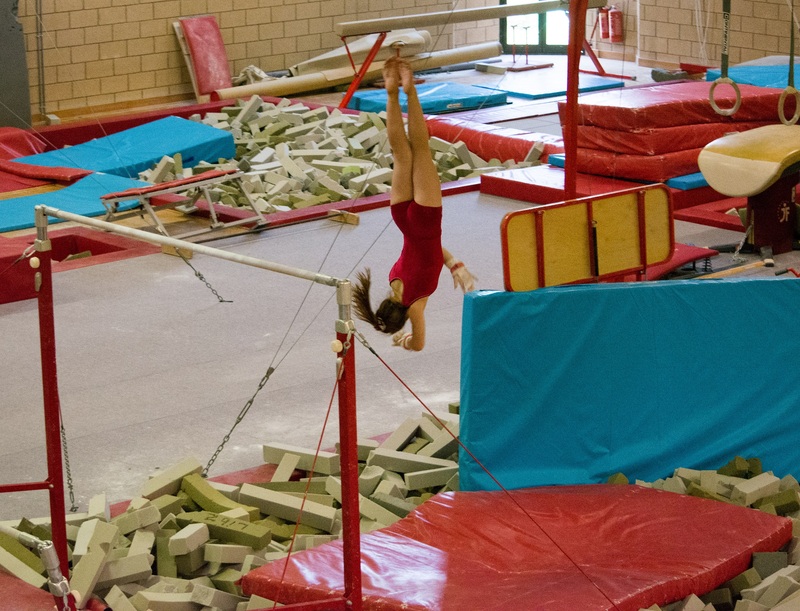 Training on equipment used by Hannah Whelan, Becky Downie, Louis Smith……………..etc. Mastering new skills and refining techniques together.